On 2 October 1989, Maharajganj district was created from Gorakhpur district. In the context of the border conditions, the Nepal nation in the north, Gorakhpur district in the south, Kushinagar district in the east and the district of Bihar province are West Champaran and Siddhartha Nagar in the west. Based on the census of 2011, the total population of this district is 26, 85,292. The rivers flowing in the district are Narayani / Big Magadak, Chhota Ganadak, Rohin, Rapti, Chandan, Pyaas, Ghoghi and Danda River. In addition to this, Khanua Nala, Baghela Nala, Sonia Nala and Mahwa Nala are the main. There are total 7 towns in the district, whose names are respectively Maharajganj, Nautanwa, Nichlaul, Siswa, Ghughali, Sonauli and Pharenda. 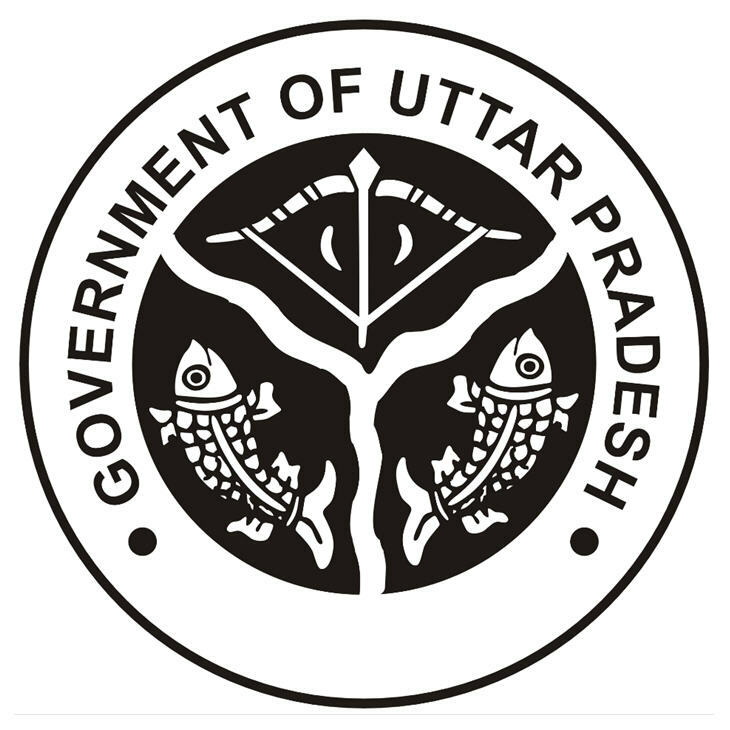 In this district, the law system has been divided into four circles – Sadar, Pharenda, Nautanwa, Nichlaul and 17 stations – Kotwali Maharajganj, Thoothibari, Sonauli, Chowk, Nichlaul, Bargadwa, Parsamalik, Nautanwa, Kolhui, Purandarpur, Pharenda, Brijmanganj, Paniyara, Shyamdevurwa, Ghughali, Kothibhar and Sohgibarwa. There are also 01 woman police stations in addition to the above. This district is divided into four tehsils, whose names are respectively Maharajganj, Pharenda, Nautanwa and Nichlaul. There are 929 gram panchayats and 102 justice panchayats in the district. There are total 12 development blocks in the district, whose names are respectively Brijmanganj, Dhani, Partawal, Paniyara, Lakshmipur, Ghughali, Mithaura, Nautanwa, Pharenda, Nichlaul, Sadar and Siswa.